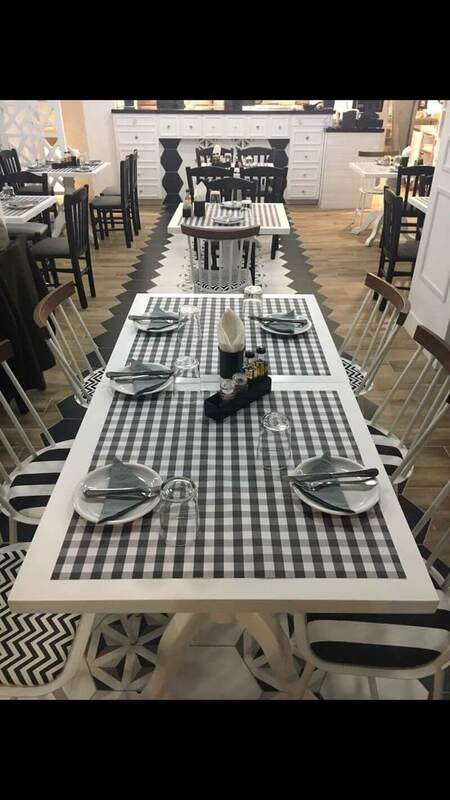 Mavros Hoiros restaurant in Chalandri is a great choice for contemporary greek cuisine. 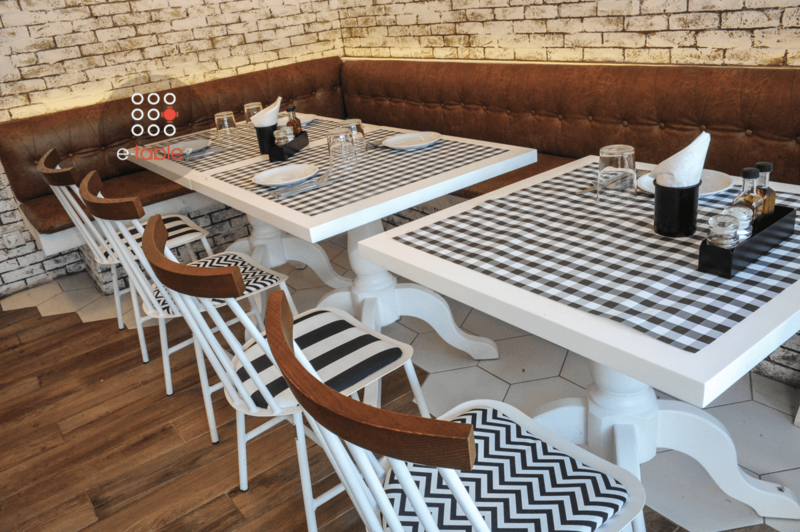 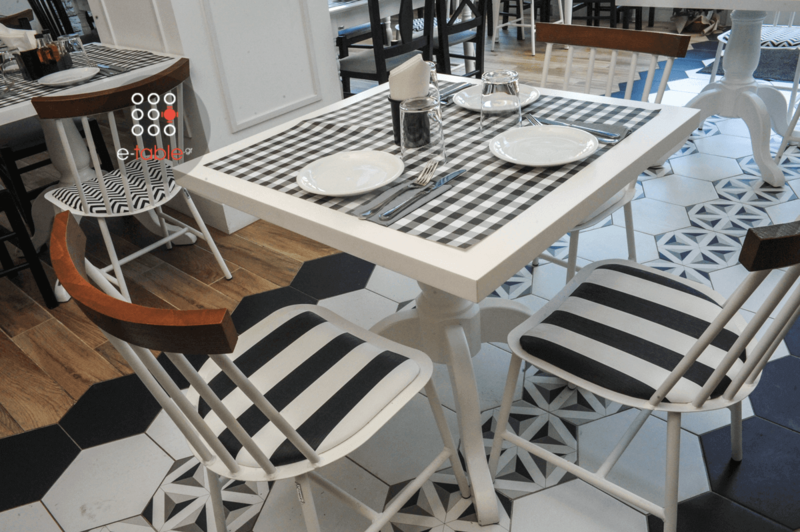 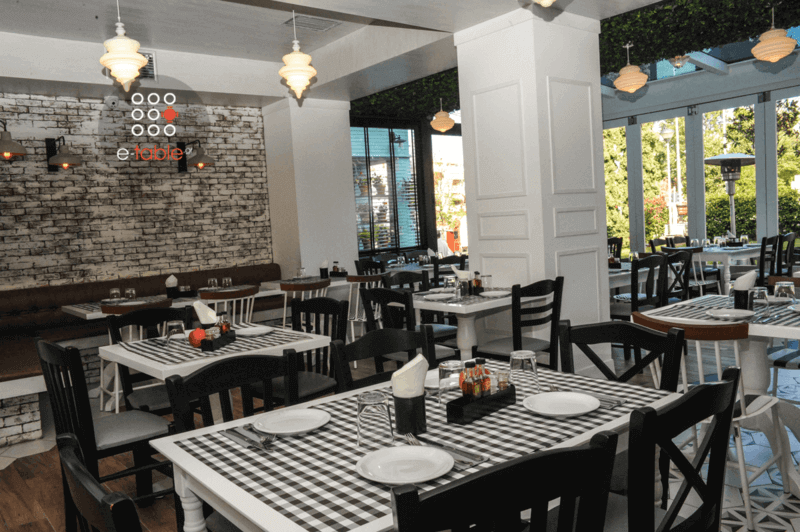 A unique space with modern decor, white and black colors, urban design, casual and relaxed ambience will remind you of top all day restaurants abroad. 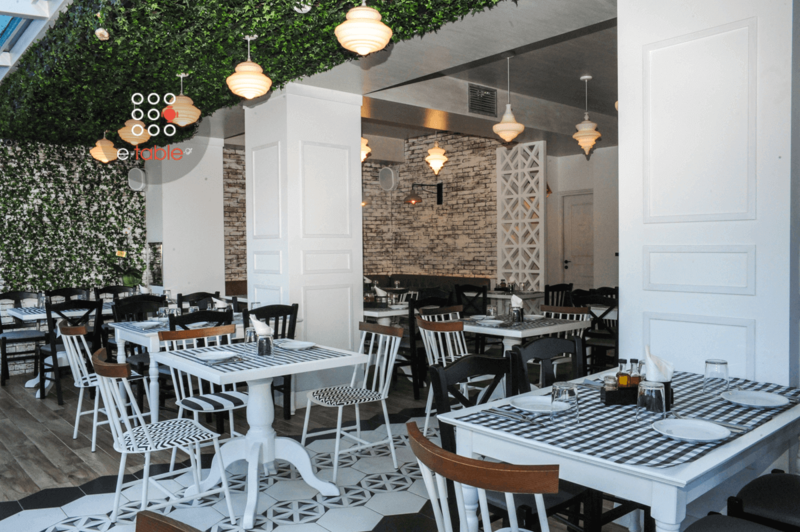 The Mavros Hoiros menu features greek classics and recipes with a modern twist. 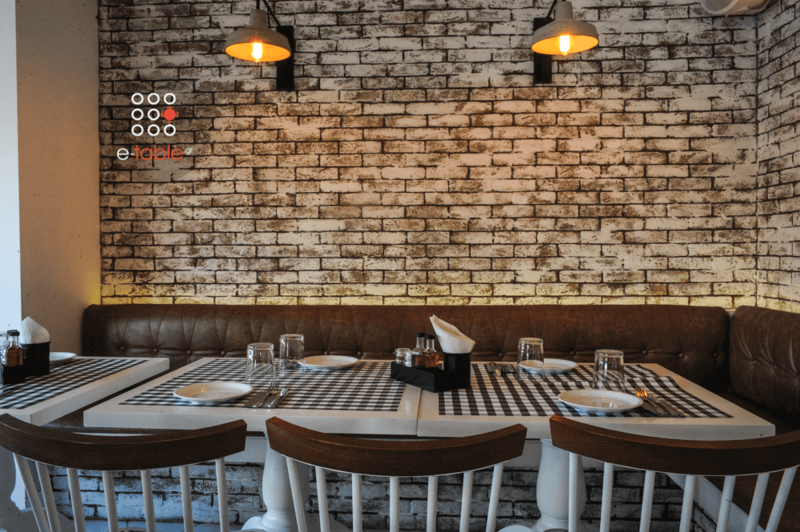 Try milk steak, grilled beef tagliata, sweet caramelized pork, rib eye steak and special gourmet proposals created by people passionate about food. 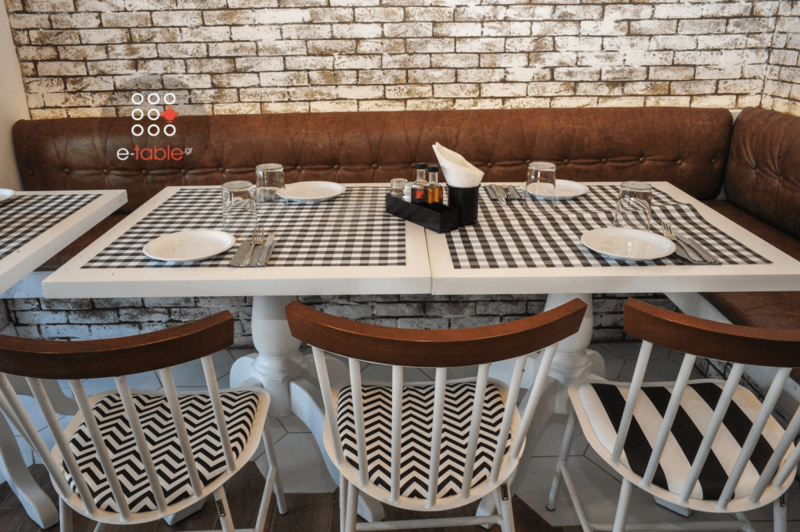 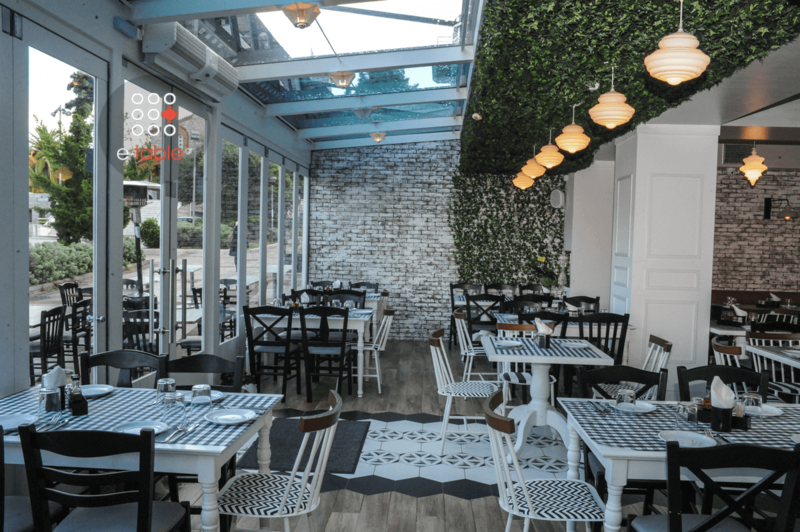 Make free reservation on Mavros Hoiros via e-table.gr and get special benefits and discount on your favorite restaurants in northern suburbs.